Hannah is a solicitor in the Property team. She qualified as a solicitor, specialising in commercial property, in 2015 and joined Ward Hadaway in 2017. 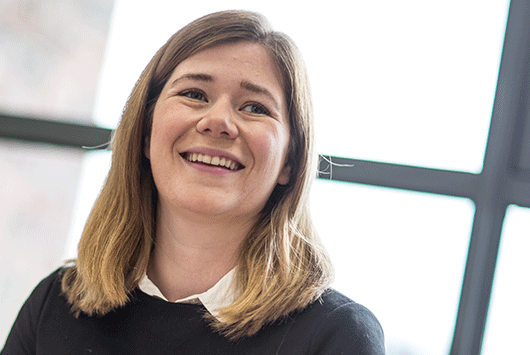 Hannah advises on a wide range of matters, including landlord and tenant work, acquisitions and disposals, property finance, public sector property work, and dealing with the property law aspects of corporate and insolvency deals. assisting schools with the Academy conversion process and associated property documentation.